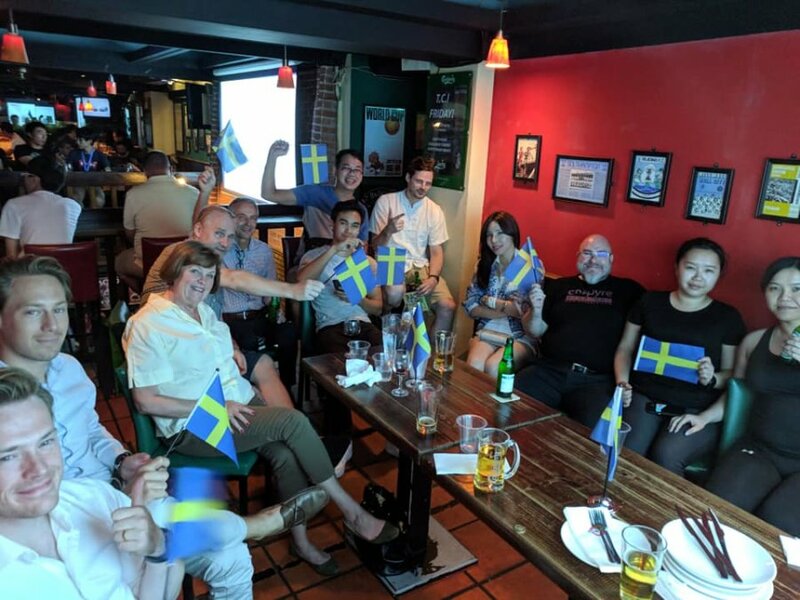 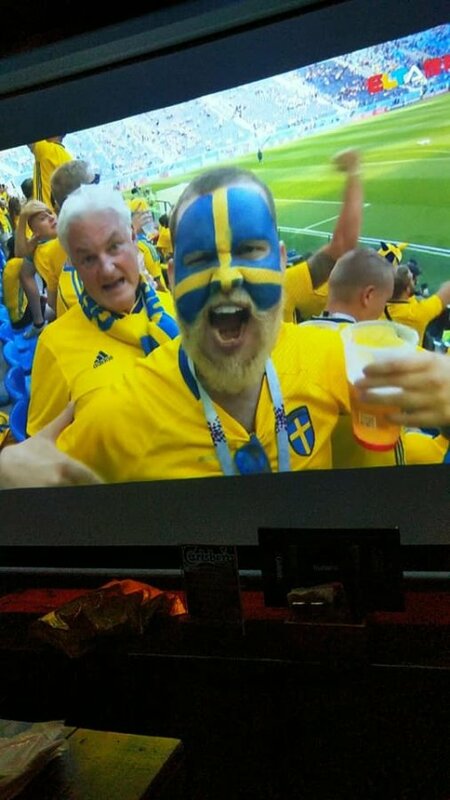 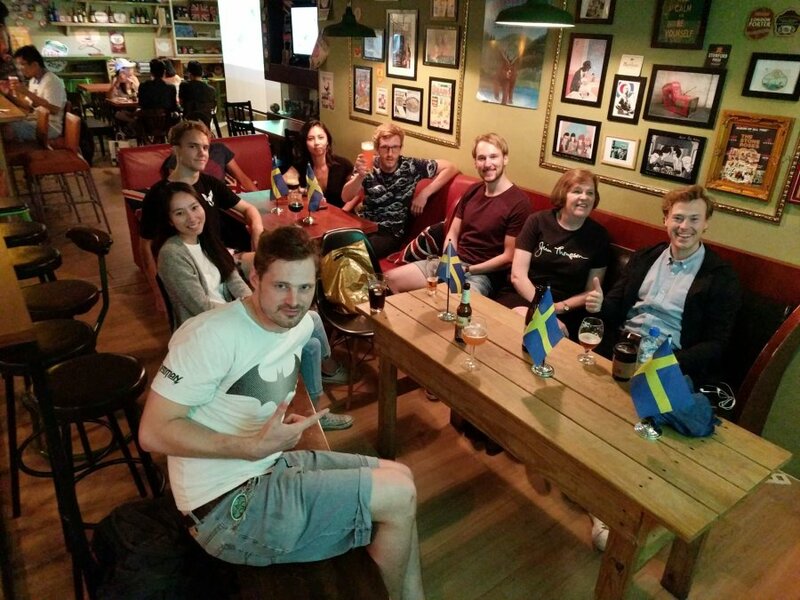 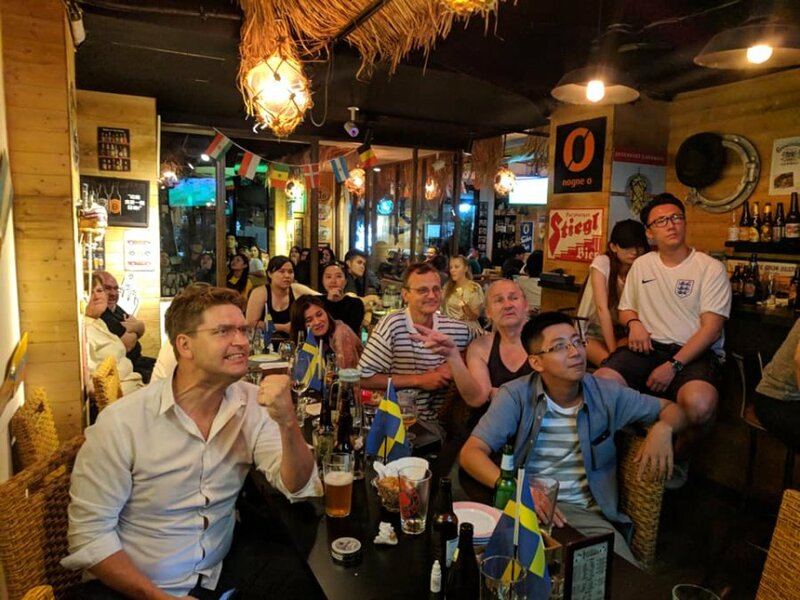 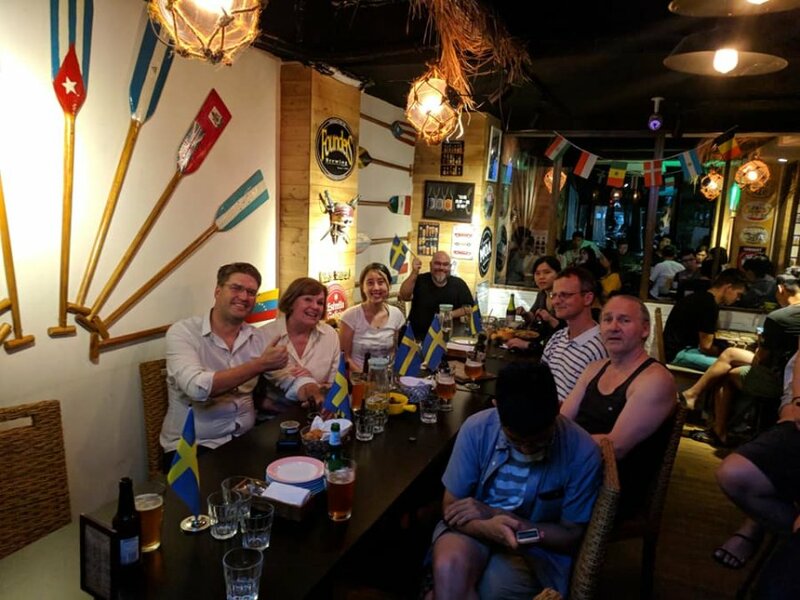 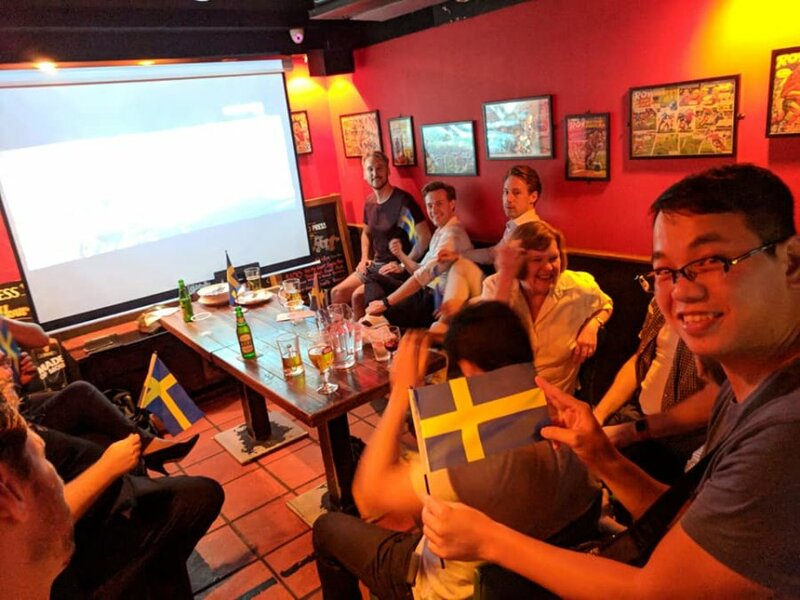 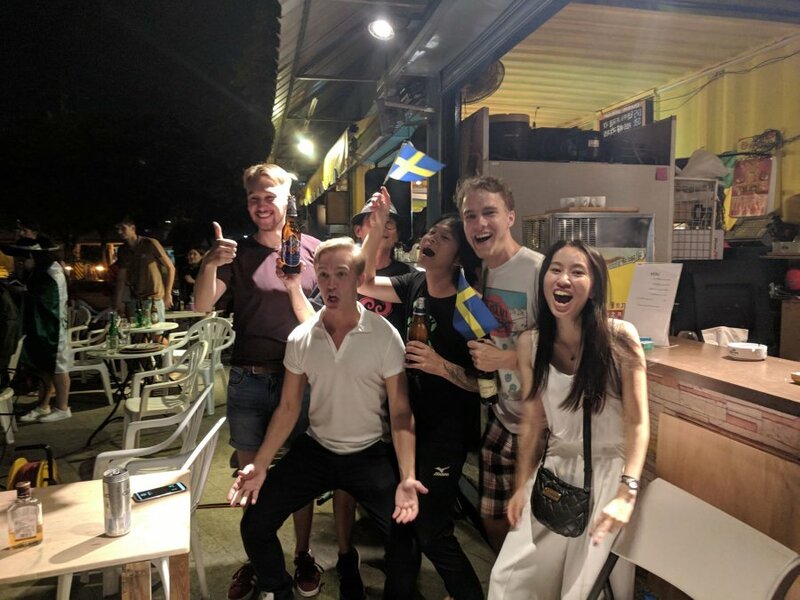 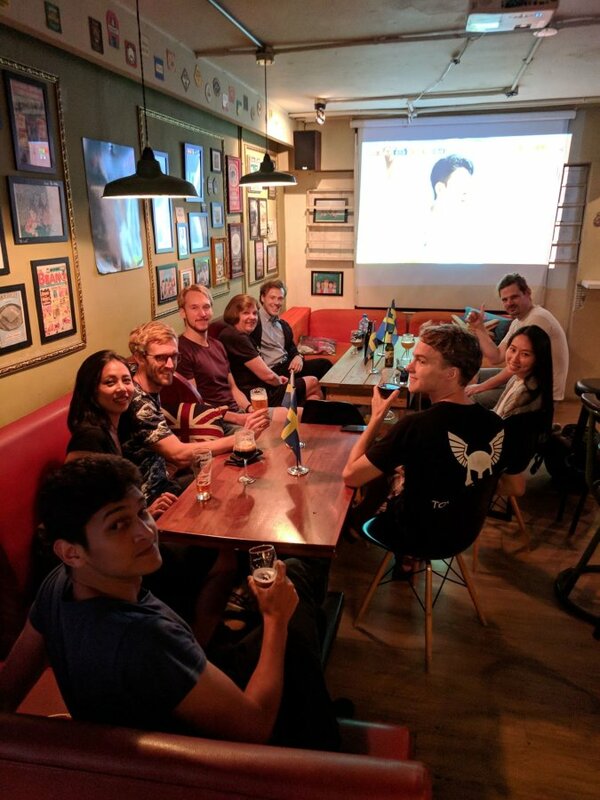 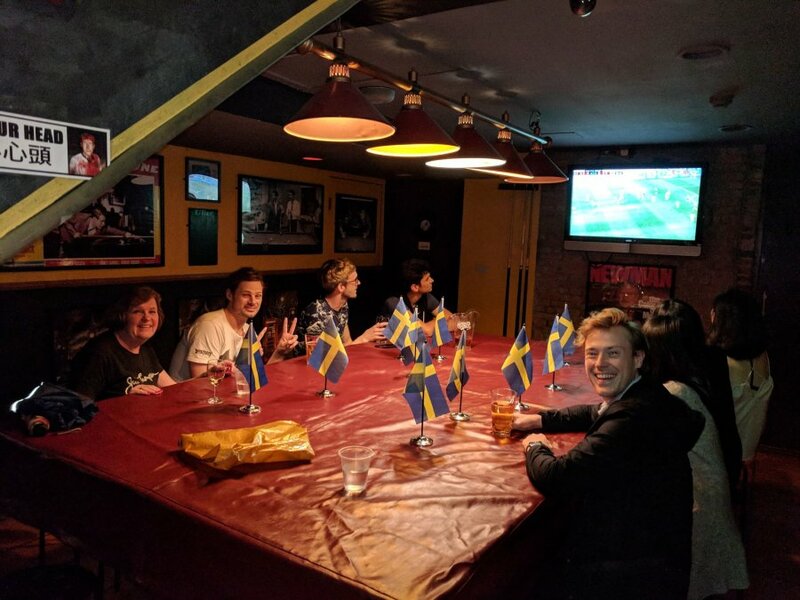 After Sweden qualified for the 2018 FIFA World Cup that took place in Russia, it was obvious for us Swedes and fans of Sweden here in Taiwan to watch the games together. 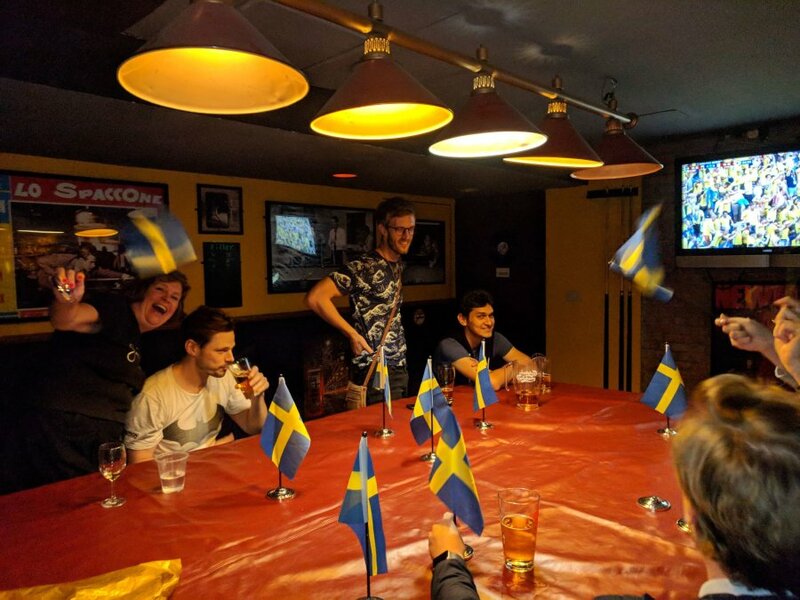 We followed our dear Swedish national team until the bitter end in the quarter final against England. 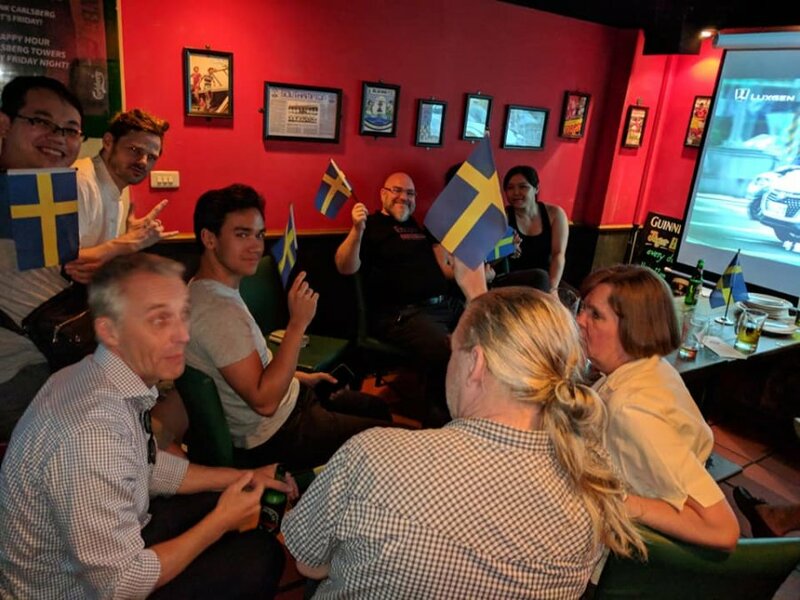 The Swedish Chamber of Commerce Taipei is proud to have such a remarkable football team.